With an infectious neo-soul jazz vibe and experimental hip-hop influences China Bowls has played across the UK, from Colston Hall to Glastonbury, Boomtown and Bestival. She’s a storyteller in her own right and delivers both extensive solo sets and dynamic full band performances. This list is a mix of some freshly discovered gems I’ve been rinsing and some songs that I perhaps don’t listen to so much, but have been important to me at one time or another, as a vocalist I tend to zone in on lyrics and voice more than anything else and so a lot of my love for these tunes is largely driven by that. Everyone should listen to this album, in full, in one sitting – it truly is a cinematic experience to listen to it all, as well as an emotional education! I recently re-discovered Kate Tempest, she is such an incredible storyteller and manages to tackle so much in her music in such a relatable way. Also listening to the full album made the industrial and pretty intense instrumentation make a lot more sense for me than when I had previously listened to just individual tracks. Just…. Brutally honest gut-wrenching theatrical epicness. I wish I could hear this song for the first time again – for that reason I love showing it to people who haven’t heard it before. Just discovered this song through my Spotify discover playlist … can’t get enough of the way the two vocals weave together and how different Nai Palm sounds in comparison with her vocals on Hiatus Kaiyote. Kaya Thomas-Dyke gives me chills in this and the song has so many layers… it feel like an epic narrative, with the change around 5 minutes acting almost as an epilogue. I’m such a fan of Loyle Carner’s explicit lyrical style, straight to the point, he cuts through and articulates with a truthful rawness. This is another album I got so excited about when I heard it for the first time, I sent it to practically everyone I know, with the message “LISTEN TO THS NOW” (I’m a big fan of excited capital lettering) I love the processing on the vocals at points within this, and the grit it creates – especially held up against the etherial lightness of other parts of the tune. It took me a while to get into the Green Twins album but this song was the gateway. 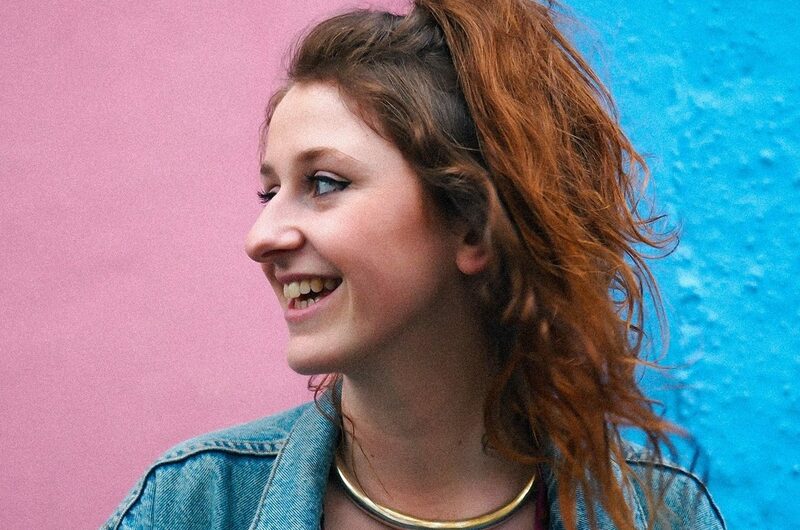 The Desert are friends of mine from Bristol, their live shows are totally entrancing and the fragility of Gina’s voice and the detail in the production is just magic. I love how their songs don’t necessarily go the way you want them to – I also haven’t listened to anything like this for a while and I’m always grateful to discovering music that pulls you away from your normal listening habits. Wallflower was potentially my favourite album of 2017, it’s really difficult to choose one song from it but this one is amazing for walking to, I love the almost meditative beat and the repetition in the vocal melodies. 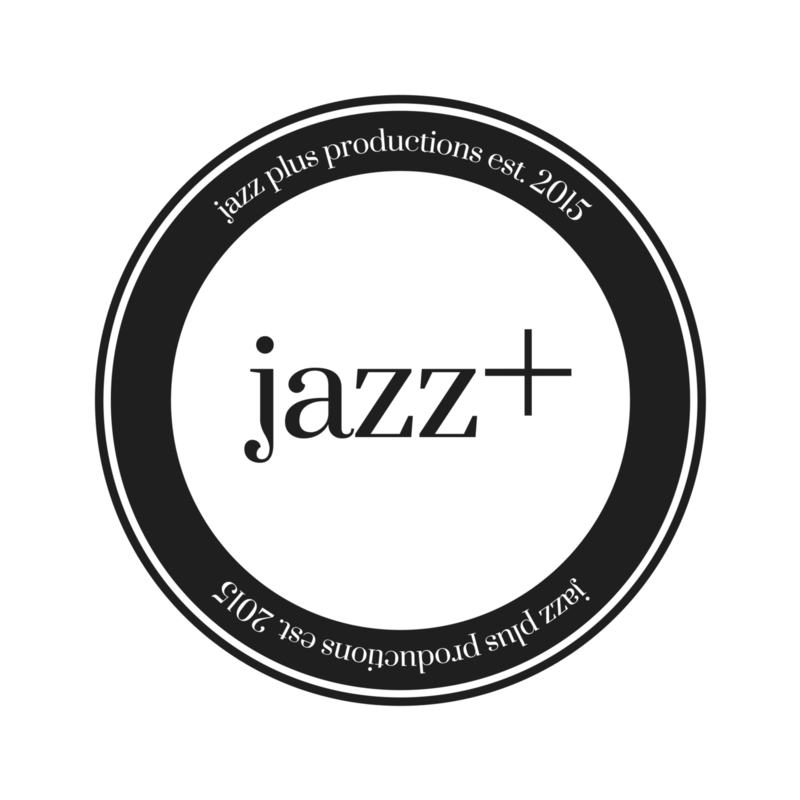 Like Jazz Plus Productions on Facebook.